Airboats give adrenaline filled rides across the lakes of Florida. The thrill is even more daring at nighttime under a full moon. 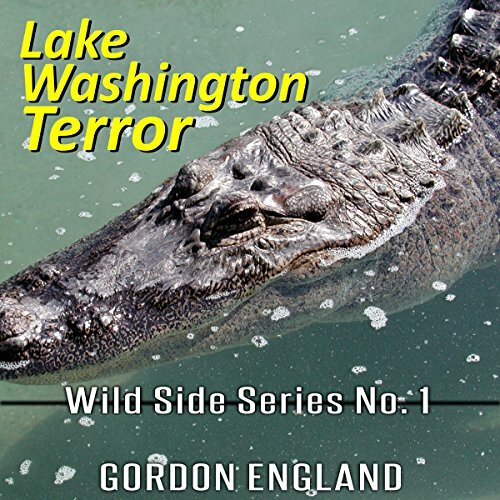 Annie's problem was that she didn't want to go on the airboat ride on Lake Washington to begin with, much less at night. 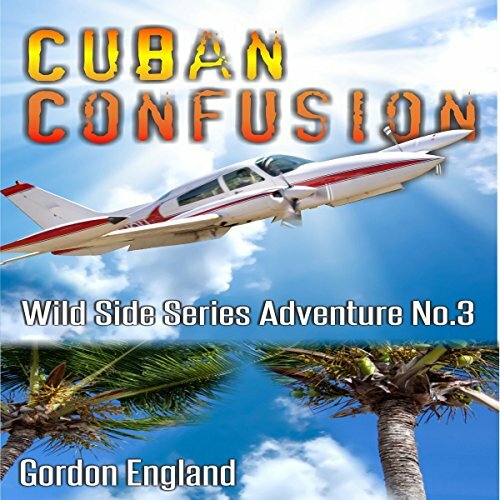 Bill Kirby had insisted, so she bravely went along for a thrill that turned into a nightmare when a crash spilled them into water full of alligators. Join Annie's nightmare for survival in black swamp water as she struggles to escape from creatures of the night. 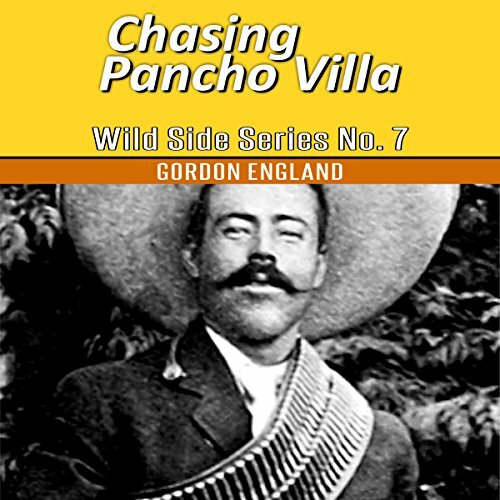 In 1916, Pancho Villa crossed into New Mexico and attacked the town of Columbus, killing civilians and soldiers, burned the town, and stole supplies. He fled back to Mexico hiding in the mountains of Chihuahua. President Woodrow Wilson sent Major General Blackjack Pershing and Lieutenant George Patton into Mexico to exact revenge in what was called the Mexican Expedition.